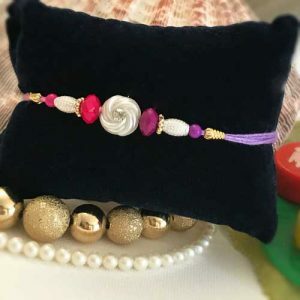 It can be quite a task deciding on a gift for your beloved sister. Not only because she is your beloved sister, but also because it is not easy to decide a gift for a woman. There are so many things to choose from and you are not sure if she would like it. Hmm. We understand your problem. It’s quite common a problem. Hence, we have come up with a pretty generic list of possible gifts for sisters. Please go through these and think which one would be most suitable. We have also observed that while just reading through this list of gifts, many people have found out a very good gift idea. So good luck! Apparels – Check out the new trends of apparels. Shop now. Make this special day memorable by gifting beautiful dress to your sister that will set her happiness on high scale. Keep the season in mind while choosing the dress. In fact, we have a great collection of apparels. You can choose from here. Fashion Jewelry – All girls love jewelries, trust us on this. Age doesn’t matter here. 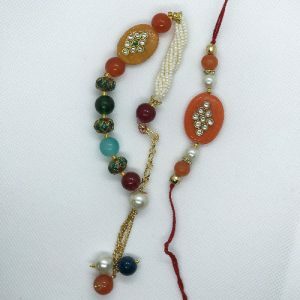 So, this Rakhi, surprise her with a set of stunning jewelry that will enhance her personality. Even antique jewelry is a good idea. Bracelets, rings, earrings, pendants, chains etc. can add on to your list of gifts. 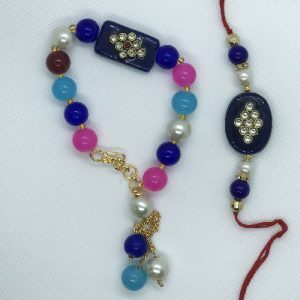 If you are low on budget, then it is better to go with artificial jewelry. 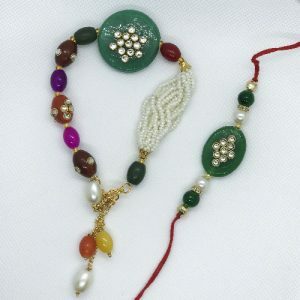 Girls would love jewelry, does not matter even if it is artificial, if given with real love. Choose from our collection of jewelry gifts. 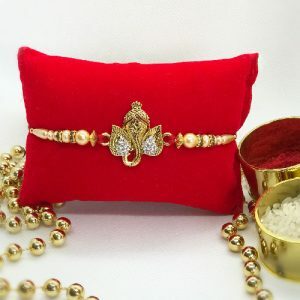 Hand bags & Wallets – Gift her with a beautiful bag or a wallet this Rakhi. It will be a wonderful gift. She can carry it everywhere and flaunt to her friends about it. Remember to look for the lie stage of your sister here. A youngster would love designer bags with lots f decorations whereas an office going girl would probably love simple yet majestic bags to flaunt. Older women would prefer lighter bags which do not have a lot of weight and can still hold her important stuff securely. Choose from our collection of bags and wallets for your sister. Soft Toys – Soft toys are ageless wonders specially created by the almighty to be presented as gifts. And you know what girls, pretty much all ages, go crazy about soft toys. Sweet soft toys are best way to express your tender emotions and feelings for your cute sister. Choose from our collection of soft toys for your sister. 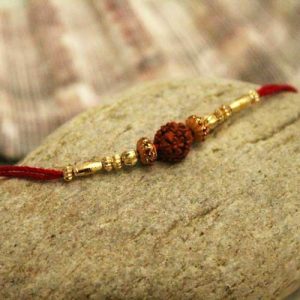 Greeting Cards – Greeting Cards can be another good option for return rakhi gifts. It lets your emotions deep down within your heart out on the paper. Write your feelings about your sister and tell her how much you love her. She will definitely get emotional and love you even more you sweet brother. 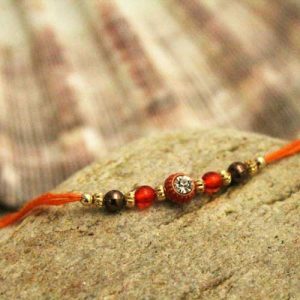 Choose from our collection of best Rakhi greeting cards. Household Utility Items – Women of all ages love household items of utility like paintings, a show piece, candle stand or even kitchen utensils. More than happy, she will be thankful that she does not to spend her money to buy them. Plus, she will have these items adorning her home forever. This way she will remember you every time she will use them. Choose from our awesome collection of household utility gifts. Decorative Items– There are many decorative items to choose from to gift your sister. And, you will be surprised if we tell you that most of the popular gifts to sisters these days are decorative items. A few popular ones are showpiece, photo frame, hanging bells, laughing Buddha, pen set etc. 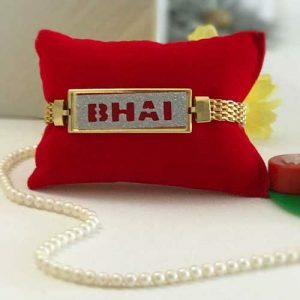 Intricately designed decorative gift with wonderful message can feel your sister proud of your choice. 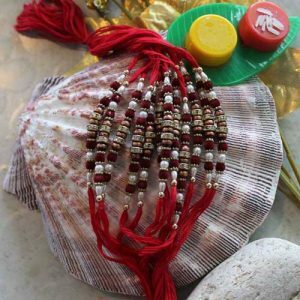 Choose from our wonderful collection of decorative items for Rakhi gifts. Novel Book– If she is fond of reading then book will be a very good choice for gifting. You can gift a book of her favorite author which will surely make your sister feel good. Just make sure that she has not read that book already and she likes it as well. Choose from our wonderful collection of novels for Rakhi gifts. 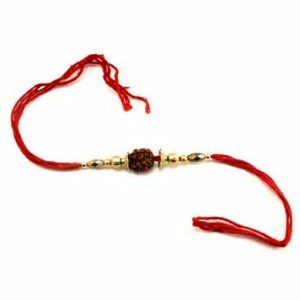 Perfumes and Deodorants – Perfumes and deodorants are also a great choice for Rakhi return gifts. Most women wear perfumes but their tastes can be vastly different. Find out about her taste before buying one. Some like it strong, some mild. Choose from our sweet collection of perfumes for Rakhi gifts. Cakes and Chocolates – Girls are very fond of chocolates so you can get a big pack of her favorite one which she will she definitely going to eat with a big smile on her face. Choose from our sweet collection of chocolates and chocolate combos as Rakhi gifts.